Flexibility of installation and use (digital display, user-replaceable battery set), as well as the many communication options available, makes the Sentinel Dual suitable for many different applications from IT to security. Up to 3 Sentinel Duals can be operated in parallel in either capacity or N+1 redundant configuration offering increased reliability for critical system. 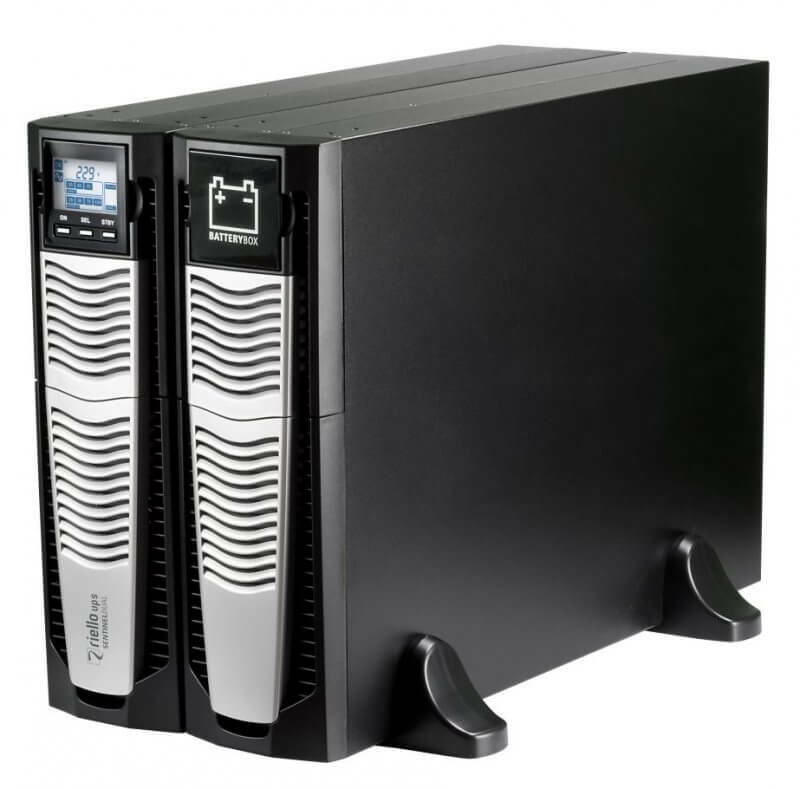 The Sentinel Dual can be installed as Tower (floor standing) or Rack, ideal for network and server rack applications. 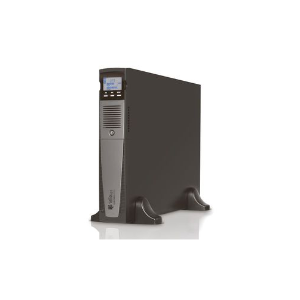 To find out more about the Riello SDU UPS, contact us at BCL Power.